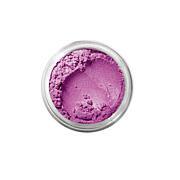 These cream shadows deliver a prismatic metallic color with a velvety smooth texture. Hold the applicator at a 45-degree angle and apply all over the lid. 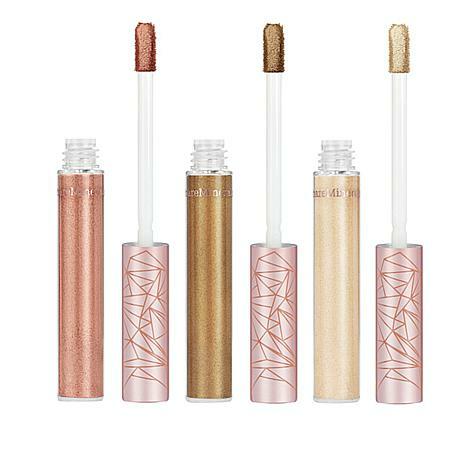 Gold Dust is a gilded gold shade. 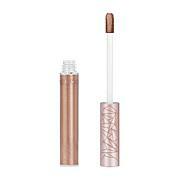 Cool Quartz is a light rose gold shade. Cryptic Copper is a rich copper shade. Laureth-4, Lavandula Stoechas Extract, Tin Oxide. All three colors are gorgeous and not at all garish. The texture is like a mousse and they are very blendable. These colors are not at all glittery, instead the overall effect is satiny. 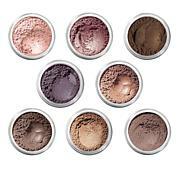 I wear them for day, well blended, and they almost function as pretty nice shadows.